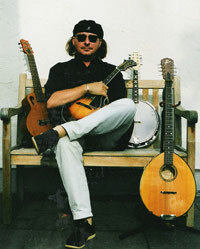 Carol Knauber became well known in Germany with his jazz-rockgroup SKALAR. Carol composed all the music for this instrumental group. Band members included, Hans Greuel on Bass and Thomas Oldenburg on Drums. 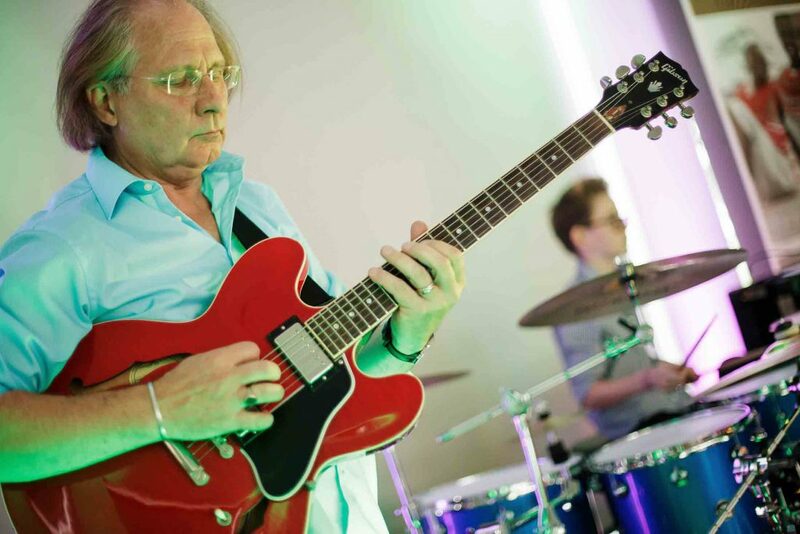 Concurrent to SKALAR, Carol Knauber and Gerd Weiler presented themselves in the tradition of their guitar heroes: John McLaughlin, Al Di Meola and Paco de Lucía. 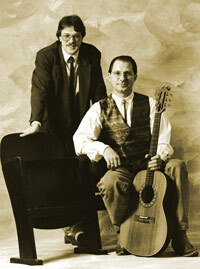 They played a live-set of cover versions and own compositions. 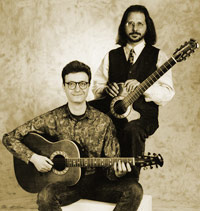 The Knauber-Weiler Duo appeared on the Neuwieder Jazz Festival. Also supported by Philip Chaterine and Origon. 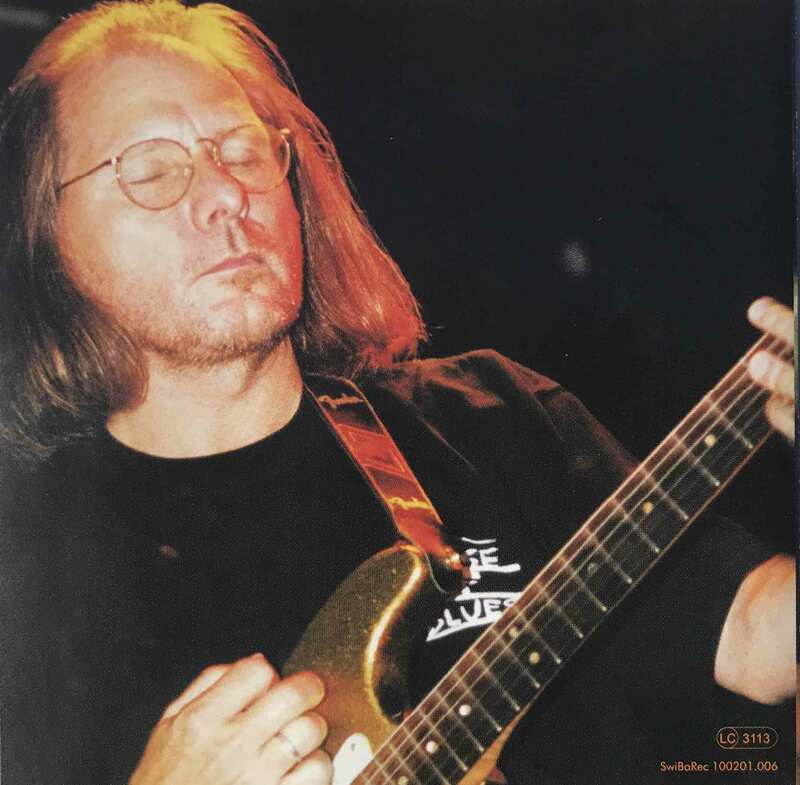 Carol became resident in Los Angeles with studies alt the “Guitar Institut of Thechnology” in Hollywood (GTI) where he gained a lot of good contacts on the L.A. music scene. These connections are still continuing till taoday, as can be seen on his solo-CDs. Carol returned from the USA. 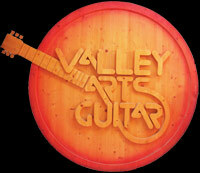 He spent his time with his guitar shop “Valley Arts” (Art of Sound, Cologne) which opened in 1987 and was sold in 1997. 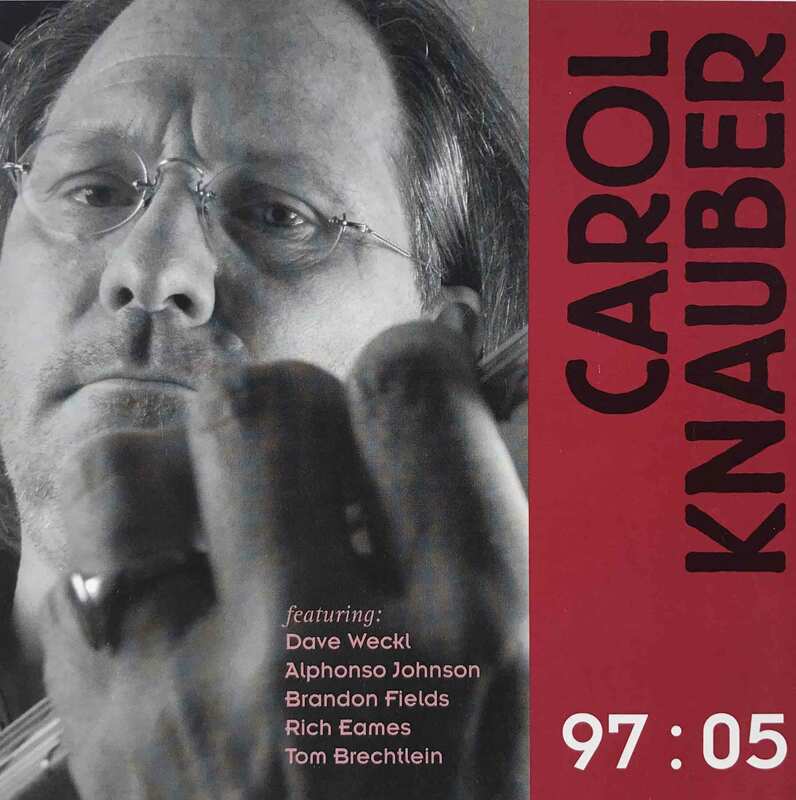 Carol Knauber started his musical (Career) comeback with a solo guitar program. 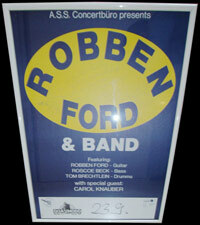 The most important gig was the opening of the “Deutschland Tour” with the Blues-Jazzers “Robben Ford Band”. 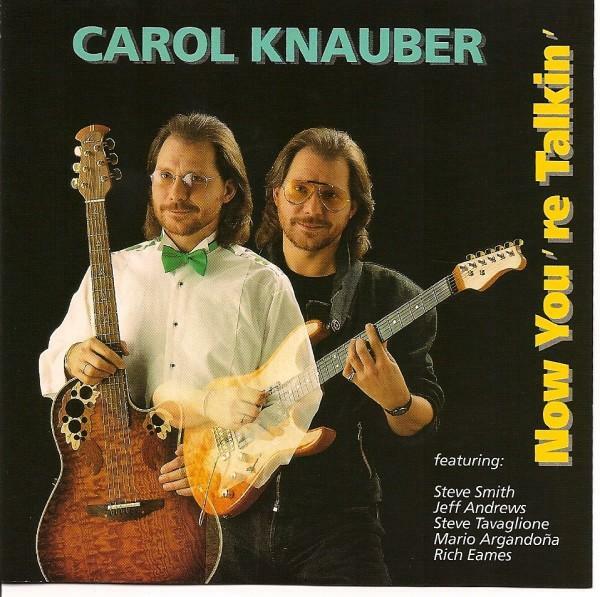 First Solo CD ”Now You´reTalking” with Jeff Andrews (Bass), Mario Argandona (Percusssion), Rich Eams (Keyboards/Piano), Steve Smith (Drums), Steve Tavaglione (Sax), Carol Knauber (Guitars), teleased on 101 South Records. The CD was released in March 1996 on the new label “Swinging-Banana-Records”. 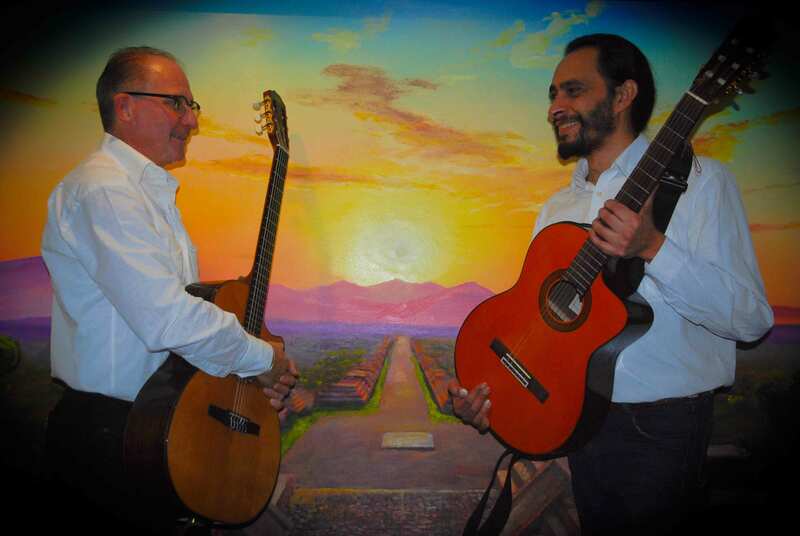 Carol formed a new guitar duo with Joachim Golke based on the influence and styles of: John McLaughlin, Al Di Meola and Paco de Lucía. Second Solo CD “The Joggler” with Alex Acuna, Tom Brechtlein, Rich Eames, Brandon Fileds, Jimmy Johnson, Abraham Laboriel and Carol Knauber, released on the label “Swinging-Banana-Records”. 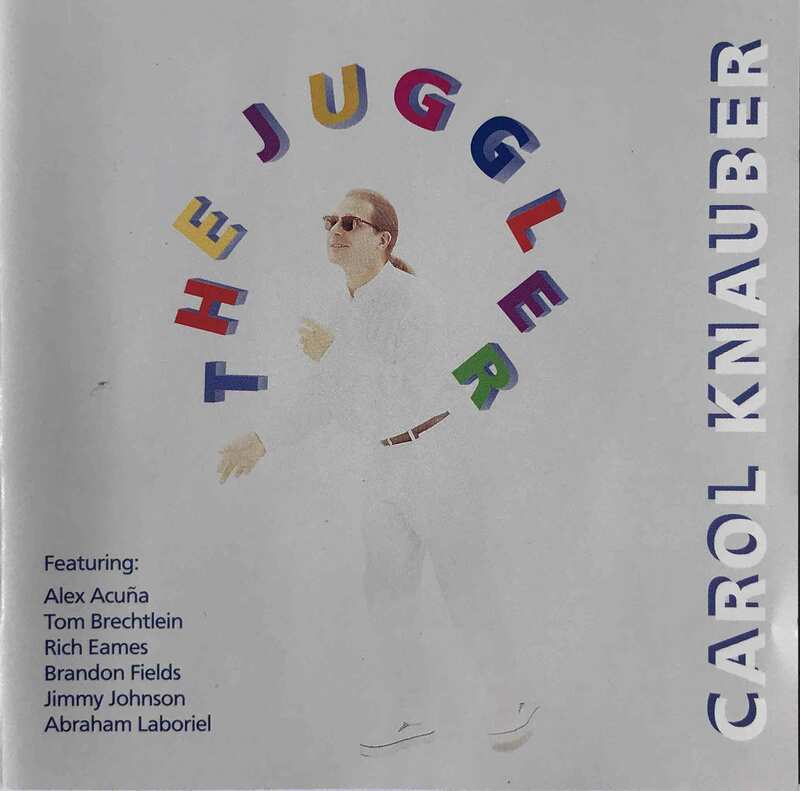 The Juggler was recorded at MAD HATER STUDIOS in Los Angeles. 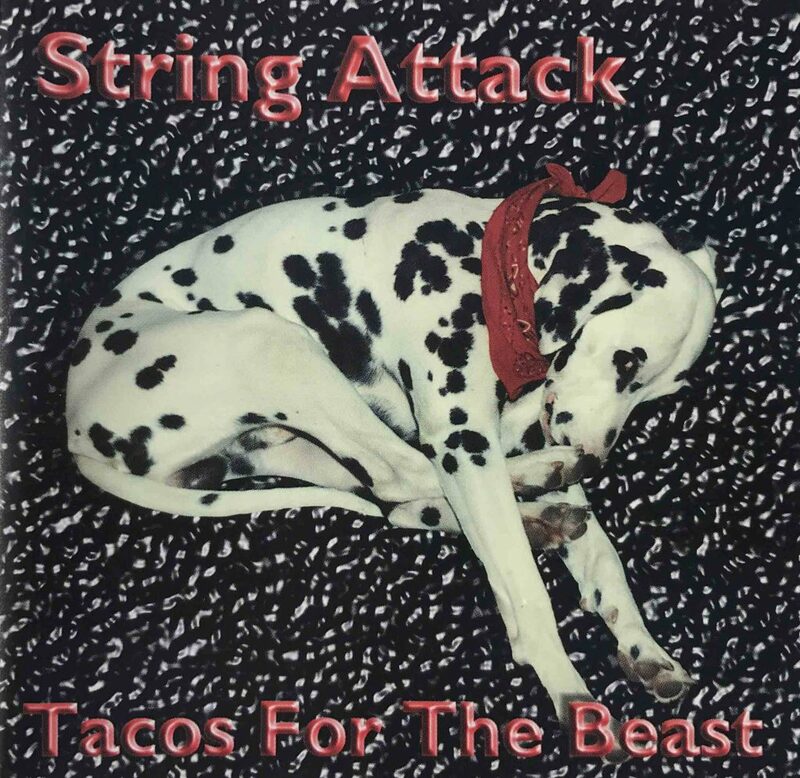 Carol founded “String Attack” a new acoustic band project. First CD by String Attack, “Tacos For The Beast” released in January 1997. 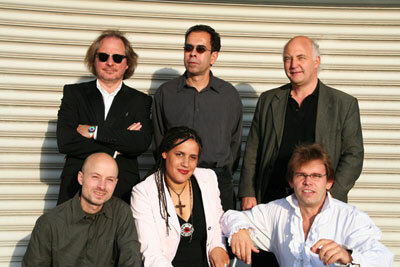 “Sahara”, Carol Knauber founded this band together with Brahim Hnine and Mustafa Osh, a “Rai” type of music with a combination of Arabien and South European sound. The band plays cover versions from Khalet, Cheb Mami and Taha. Also included in the set are original songs. 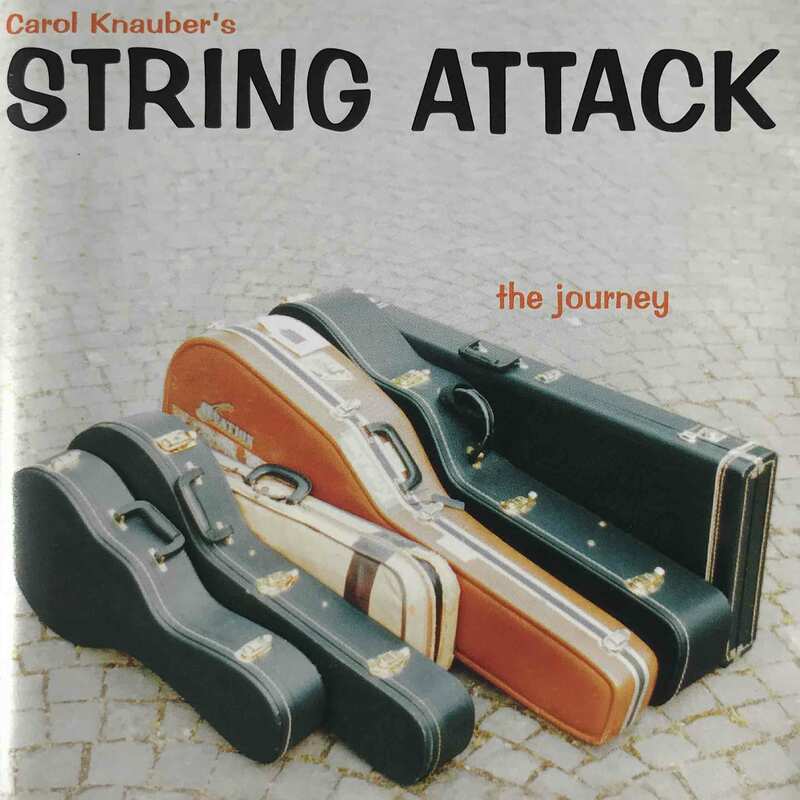 The second String Attack CD “The Journey” released by the accustic band “Carol Knauber´s String Attack”. 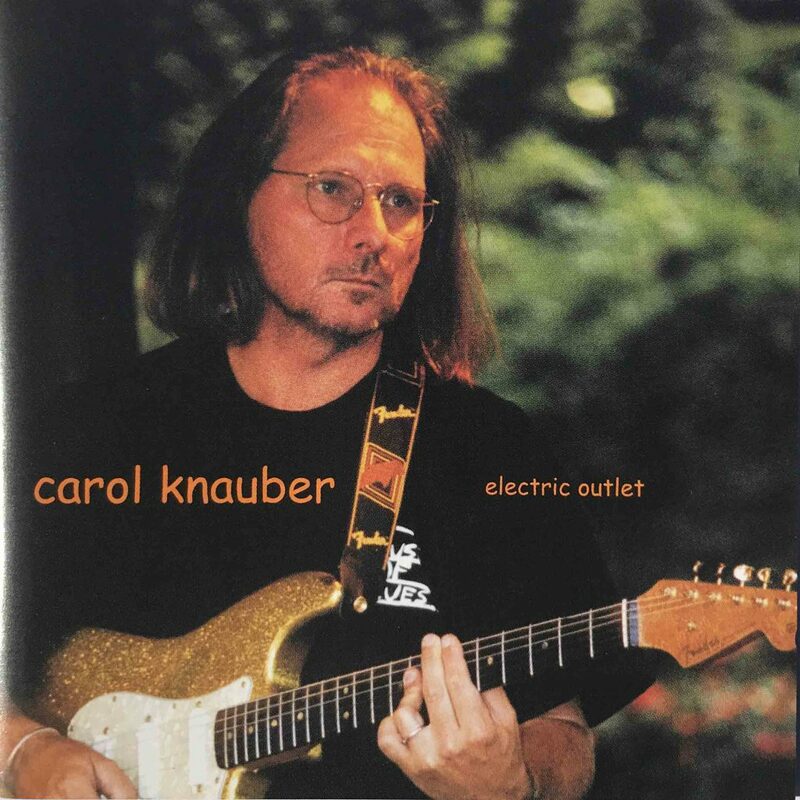 CD “ Carol Knauber Electric Outlet” with Jeff Andrews (Bass), Mario Agandona (Percussion), Steve Smith (Drums), Steve Tavaglione (Sax), Tom Brechtlein (Drums), Brabdon Fileds (Sax & Fluits) and Carol Knauber (Guitars). 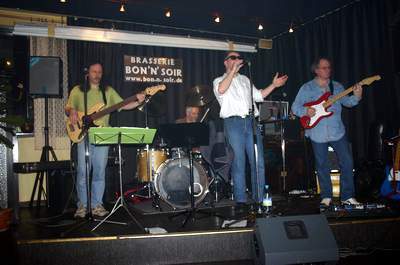 The “Oldie Coverband” KOKG was founded. KO KG play Songs from the 60. & 70.